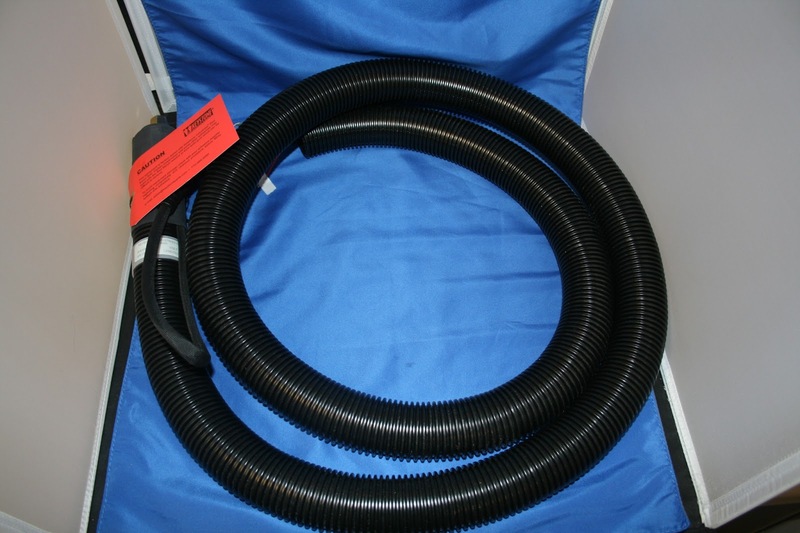 Looking for long lasting, high performance glue hoses? 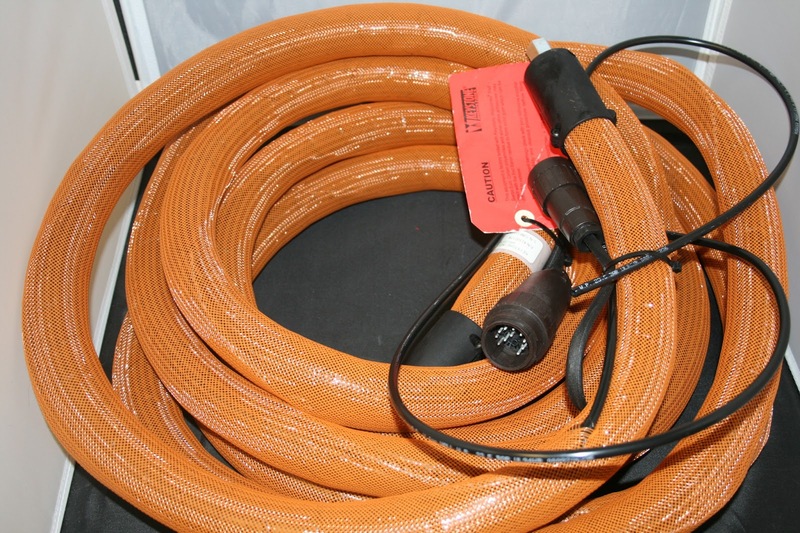 Need a special hose for a special application? 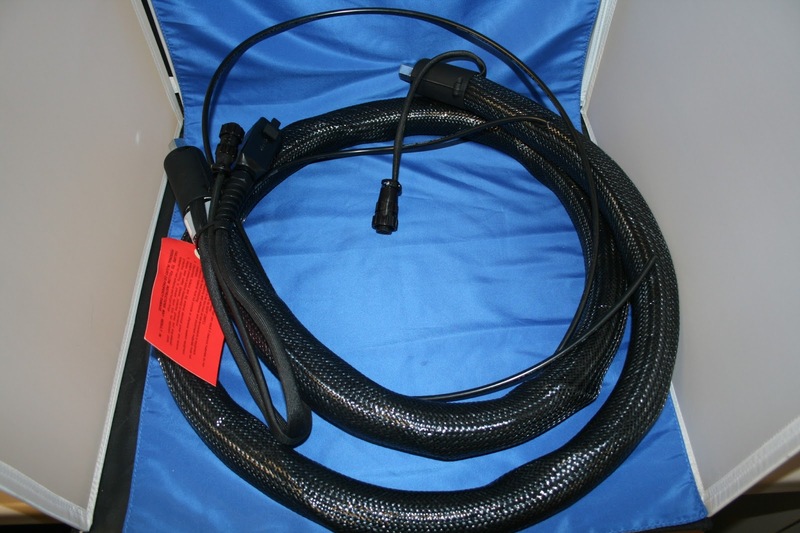 Since we manufacture hoses, we have the expertise to assist you with your needs. 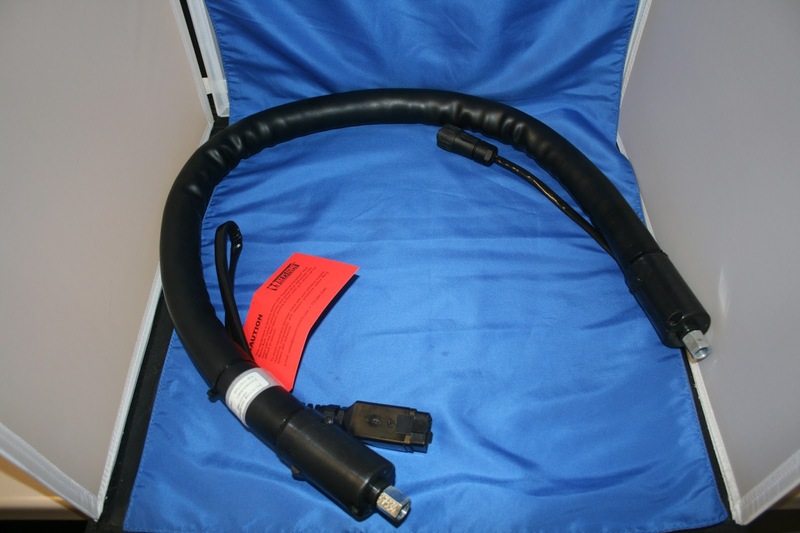 You can avoid the middle man and buy direct, saving you hundreds of dollars. 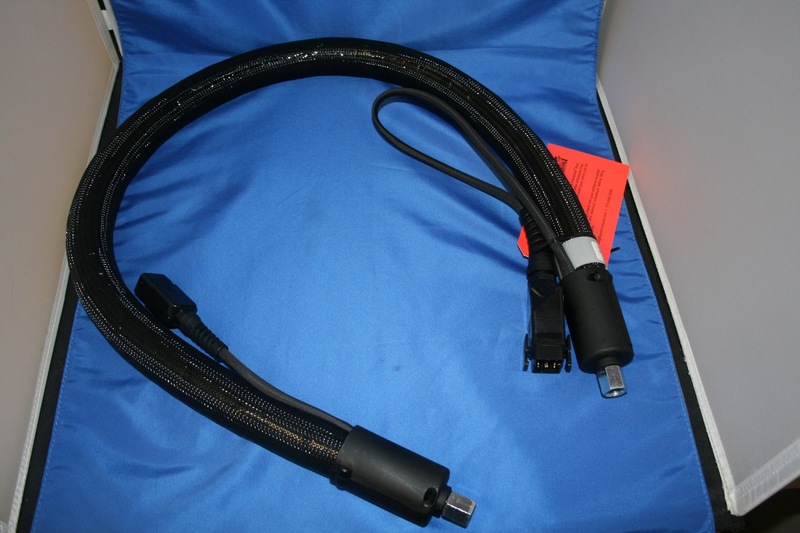 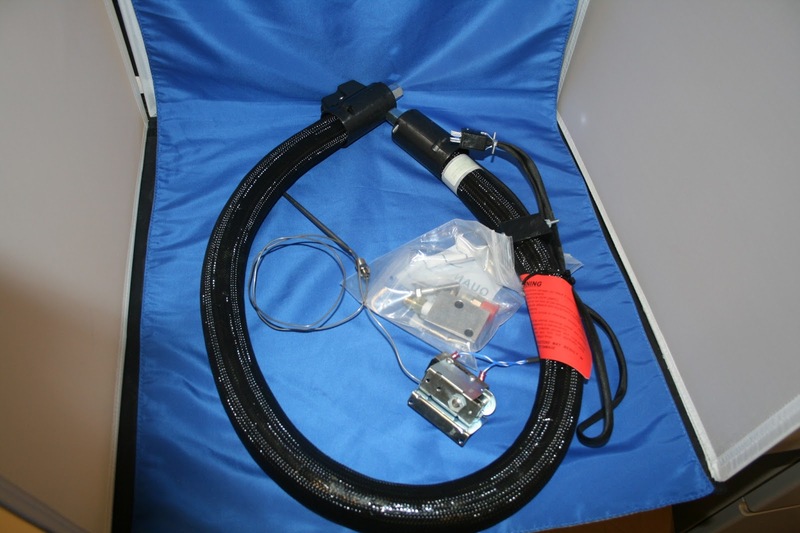 We manufacture reliable heated glue hoses that fit Nordson, Slautterback, HMT, Melton and ITW glue melters. 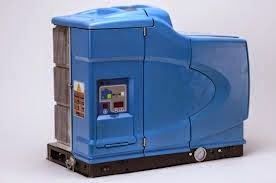 Styles: Washdown, Bulk Melter, High Flex, Handgun, 115V to 240V, RTD & Thermostat Controlled, Foam Melter, Heated Spray, Corrugated, and many more.